Stephan Loerke has been the CEO of the World Federation of Advertisers (WFA) since 2003. 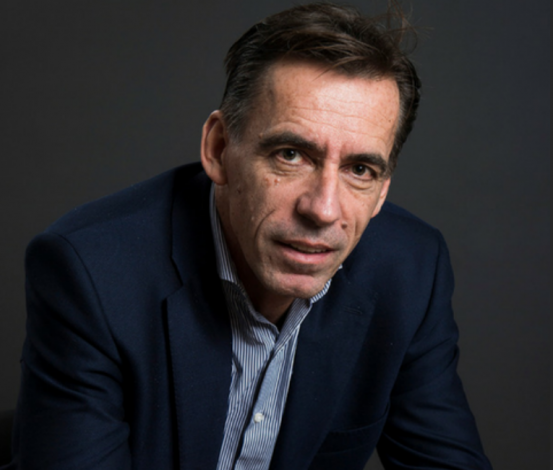 During his tenure, WFA has tripled its corporate membership and has extended its network to 60 countries, significantly reinforcing the WFA’s presence in the world’s fastest emerging advertising markets.Prior to joining WFA, Stephan worked for L’Oréal in Paris and Brussels. He studied business economics at the Saint Gall Business School in Switzerland, after which he worked at the United Nations in New York. WFA is the only global organisation representing the common interests of marketers. It brings together the biggest markets and marketers worldwide, representing roughly 90% of global marketing communications spend, almost US $ 700 billion annually. Focusing on responsible marketing communications, WFA champions and defends marketers’ interests, helps set standards for responsible marketing communications worldwide and encourages leadership initiatives, which go beyond compliance with existing industry standards. WFA also champions effective marketing communications, helping its members to improve the effectiveness and efficiency of their marketing communications through knowledge and experience sharing and benchmarking. WFA provides a unique global network of marketers who help each other navigate the fast-changing marketing landscape and also takes a global leadership role on key marketing issues which affect its members.